I love drawing and I love teaching my children about different holidays celebrated around the world. So a few days ago I thought to myself, "What wouldn't be more appropriate than to draw a fun Chinese New Year coloring page?" for my children. You can see a little of my drawing process below with my initial coloring page sketch drawn using pencil, and my finished coloring page that I drew using a Sharpie Marker. I love Sharpies (which is not an endorsement for Sharpie, just me sharing one of my favorite art tools)! I I have dabbled a little with digital drawings using my Wacom Intuos Tablet, but I seem to prefer the old "pen and paper" style. However, one of my goals this year is to experiment more with my beautiful Wacom Intuos Tablet. 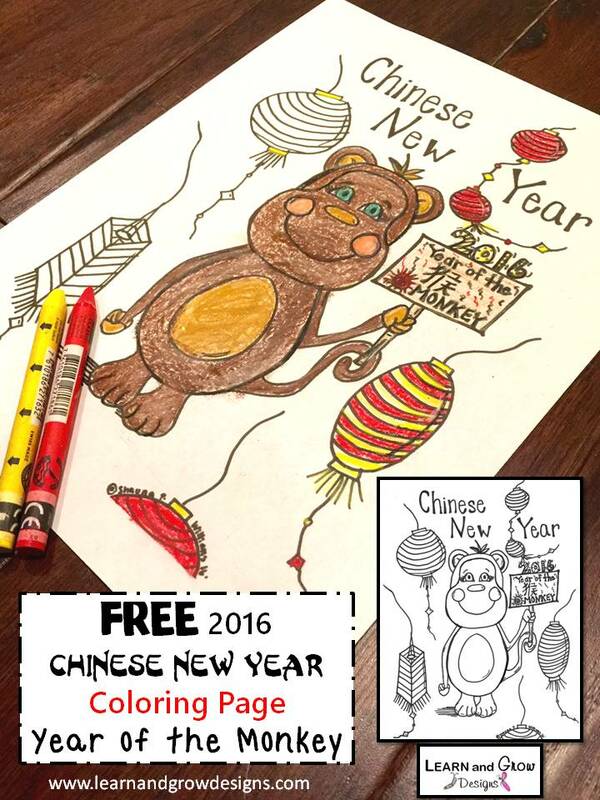 Chinese New Year is today, February 8, 2016, and this year just happens to be the "Year of the Monkey". I found this book, Happy New Year! Kung-Hsi Fa-Ts'ai!, by Demi, at a library used book sale last year. Oh how I love library used book sales, but that is a different post, for a different day. Anyways, I am excited about reading this book with my daughters today. 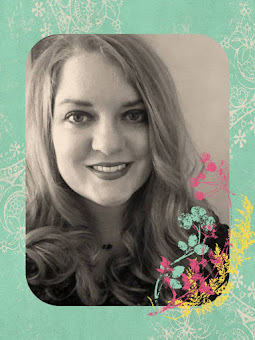 Here is a peak inside the book at the gorgeous, whimsical illustrations. Not only is this book illustrated beautifully, but it is also full of a lot of facts and information on Chinese New Year. 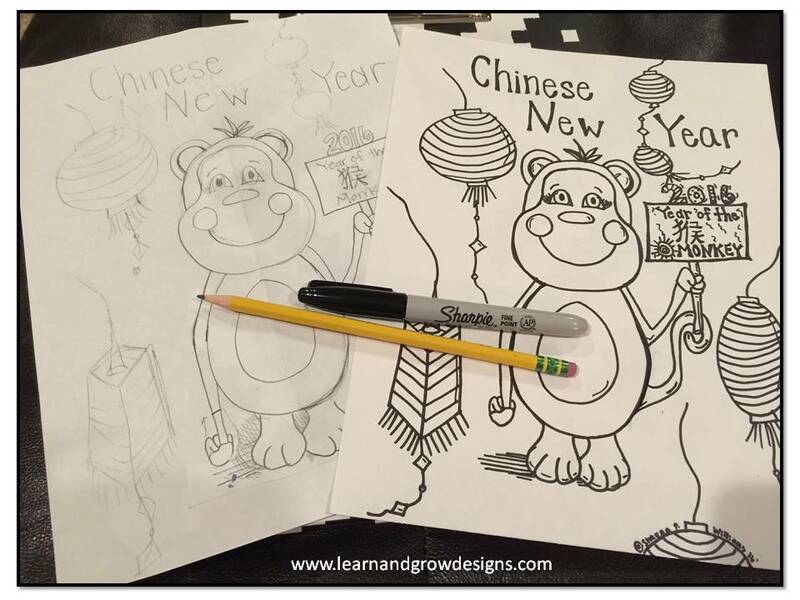 Demi, the author and illustrator, does an excellent job explaining what happens before, during, and after the Chinese New Year celebration. 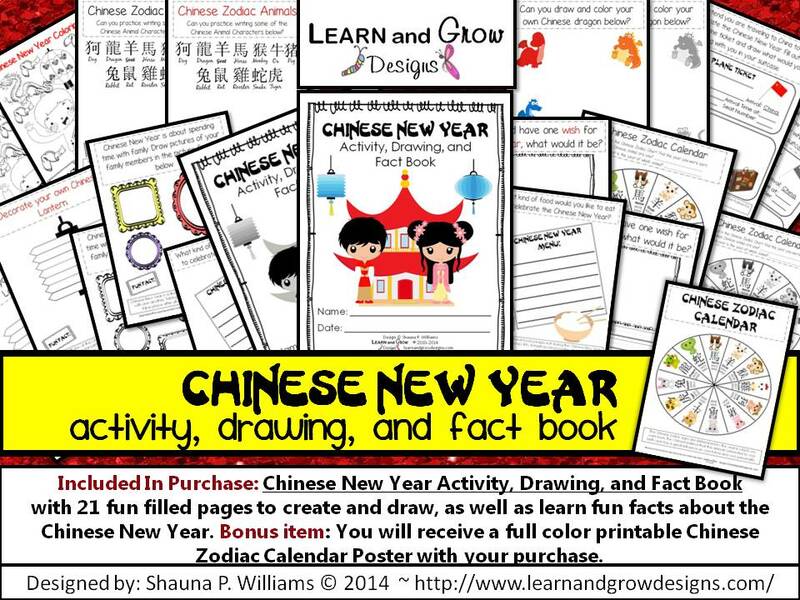 While you are visiting my Learn and Grow Designs shops don't forget to check out my: "Chinese New Year: Activity, Drawing, and Fact Book" for kids (you can also find the links to my shops under my "Contact Information" at the top of my blog). 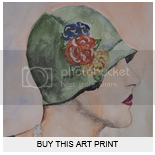 It is definitely one of my best sellers! ~ This Learn and Grow Designs blog post, FREE Chinese New Year 2016 Coloring Page - Year of the Monkey, was originally written on February 8, 2016.